Creativity is the essence of art and introduces amazing new things to the world. Number of people is there who can create new stylish objects using ordinary things via their creativity. Jewelry in a woman’s life is an important thing that can consume a big deal of her budget. 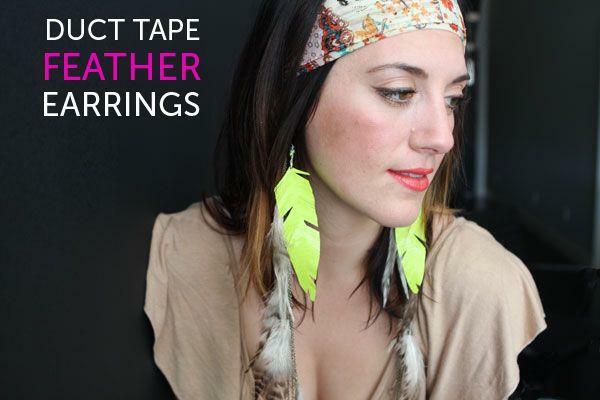 Self-made or hand-made duct tape jewelry with paper clips is the best option to reduce this expense without reducing the use of matching jewelry. 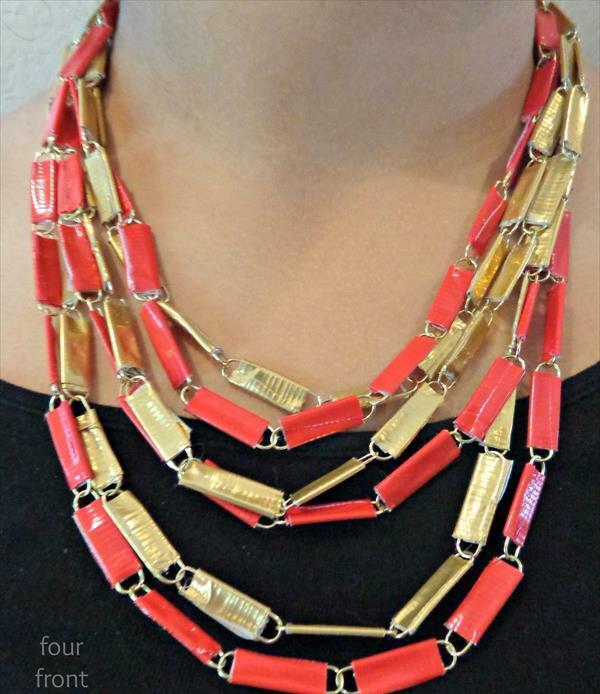 One can easily create stylish jewelry items with minimal effort and expense. Here I am introducing you a unique and inexpensive idea for jewelry. Paper clips are one of the most common things that we use in our daily life. Duct tape is also common thing. Their combination can result in amazing jewelry ideas such as necklace, bracelets and earrings. For making it you need paper clips, colored duct tape of your choice, jewelry clasp and jump ring and sharp cutter or scissors. Take a handsome amount of paper clips and join them by passing from one another to make a chain. Check the length according your need or choice. 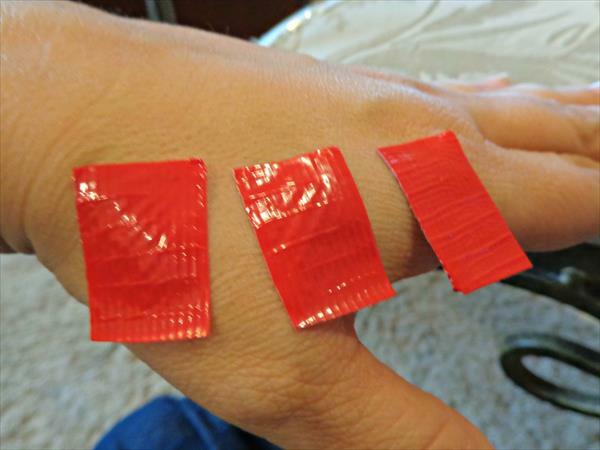 Cover them with small pieces of duct tape leaving space for looping on both sides. You may add multiple chains of different lengths in your necklace. 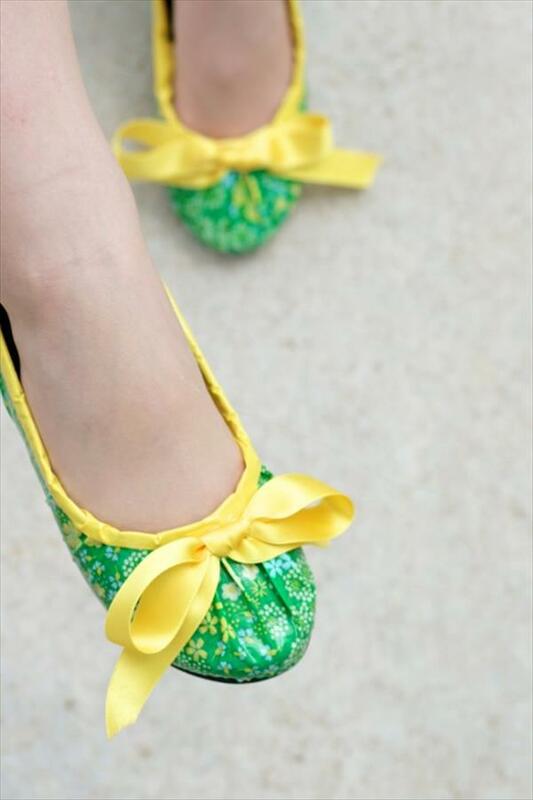 Add jewelry clasps on the both ends to hold them tightly and providing ease in wearing. On the same pattern you can create bracelet matching with your dresses. You can also make necklace by creating a net of paper clips to show your originality. There are plenty of other options to decor your paper clip jewelry with duct tape.